Even a proven Hollywood writer/producer/director can't always get an easy green light. Chris Columbus has been in the DNA of some of the biggest blockbusters of the past 30 years, as the screenwriter of “Gremlins” and “The Goonies,” the director of “Home Alone,” “Mrs. Doubtfire” and the first two “Harry Potter” films. But even he had to push against the reluctant Hollywood powers to bring the best-selling but racially frank novel “The Help” to the big screen, helmed by a relative newcomer. 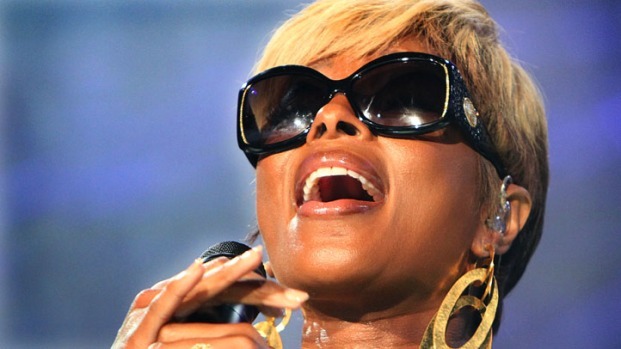 Mary J. Blige chats about creating the music for the new movie, "The Help." Plus, was she a fan of the book before she came onto the project? “Subsequently, Tate did a fantastic screenplay, and then we took it out, shopped the package around town and the book was just starting to gain some momentum on the New York Times best-seller list. And a lot of studios turned us down. They didn't want to chance on it whether it was they didn't want to take a chance on this particular kind of material or in their eyes basically a first time director. They were a little nervous and said no. “Fortunately, Steven Spielberg and Stacy Snider at DreamWorks loved the book, loved Tate's version of the script and felt that if I was going to support him as a director that they would support Tate as a director. And if I would be on the set during the shoot and be a very active producer, they would make the movie. I agreed to do that. I didn't have anything to direct and I really, really fell in love with the material, and so we all went to Mississippi last summer and made the movie. At the same time the book continued to stay on the New York Times bestseller list and never leave. “I think that probably a couple of places that decided not to make the movie probably are regretting it." 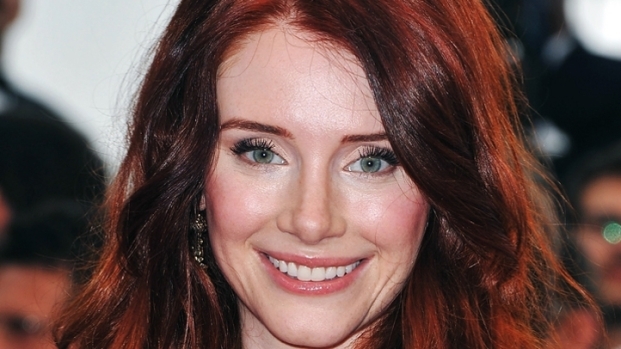 "The Help" star Bryce Dallas Howard chats about her new movie and being pregnant with her second child. Find out why Bryce thinks pregnancy is easier the second time around. Plus, Bryce talks about suffering from postpartum depression after having her son, Theo.